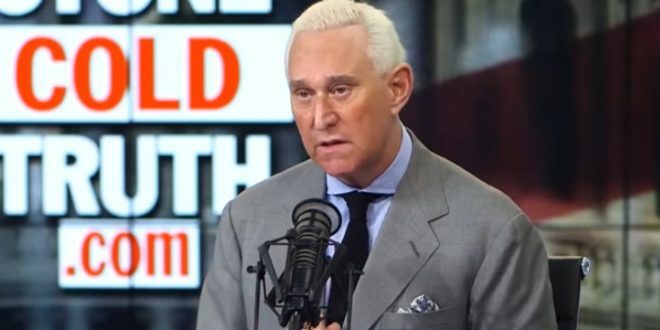 Roger Stone: Sam Nunberg Is A Lying Cocaine Addict - Joe.My.God. That post came in response to an appearance by Nunberg on MSNBC yesterday in which he said that Stone was trying to curry favor with Trump by suggesting he had met with WikiLeaks founder Julian Assange prior to the 2016 presidential election. “Sam Nunberg is a cocaine addict,” Stone said. “And any news organization that takes anything he said seriously is courting a serious lawsuit. Coke head,” he concluded taking another puff of the cigar. Roger Stone told Sam Nunberg he “met with Assange” in “early August”.